A BMW Scooter enthusiasts site. We have many features on this website to make your experience here more enjoyable. BMW Scooter Forum - Our BMW Scooter Forum. BMW Scooter Photos - BMW Scooter photos posted by the Forum membership. 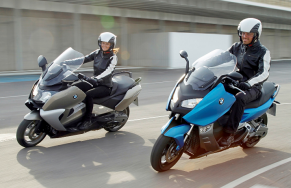 BMW Scooter Classified Ads - BMW classified ads posted by the BMW Forum membership.